Can one of our schools roll their way to a title? 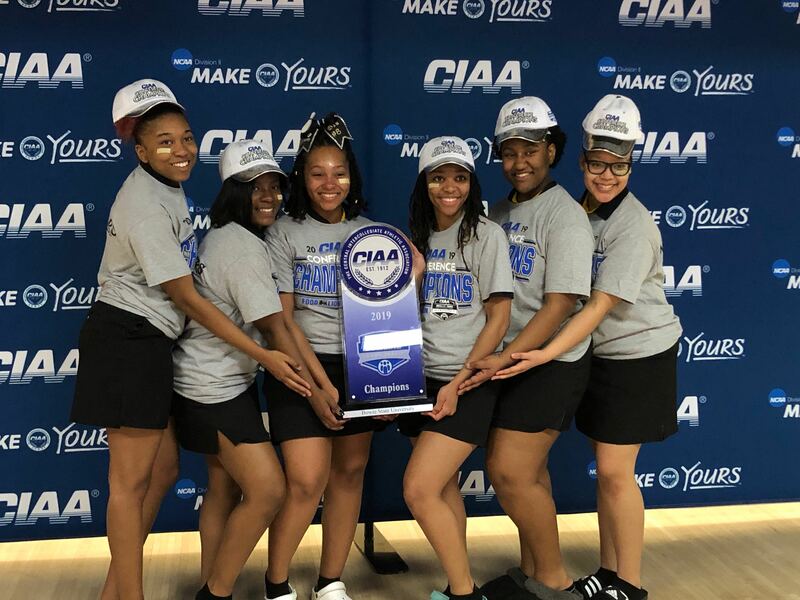 Three HBCUs will compete for the NCAA Bowling Championship next month. Bowie State University, Prairie View A&M and Maryland Eastern Shore are all in the twelve team field after winning their respective conference championships. The Bowling Championship isn’t broken down by divisions like most NCAA sports, hence the Division II and Division I HBCUs competing for the same title. The field also includes Arkansas State University, Sacred Heart University, Sam Houston State, Caldwell University, McKendree University, Medaille College, Nebraska, and Vanderbilt. The championship matches will be played April 11-13 at RollHouse Wickliffe in Wickliffe, Ohio. The championship bracket will be a double-elimination, with each round consisting of a best-of-three match that includes the use of three team game formats- baker total pin fall,five– person team match and a best-of-seven baker match play. The champion will be determined using a best-of-seven baker match play. The championship final will air at 6:30 p.m.Eastern Time, Saturday, April 13 on ESPNU.